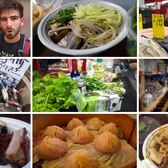 Manhattan's Chinatown is a dense neighborhood filled to the brim with delicious, inexpensive food options all around. 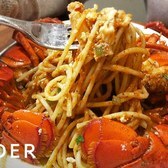 As with any neighborhood, there are some good spots, and some bad, so how do you know where to go to grab the best cheap bite? 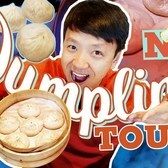 In this video from Insider and food vlogger Mike Chen of Strictly Dumpling, learn all about their number one pick: Wah Fung No 1 Fast Food. 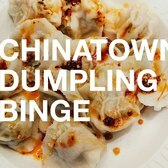 Strictly Dumpling's Mike Chen and INSIDER's Herrine Ro visit Wah Fung No 1 Fast Food in New York City's Chinatown. 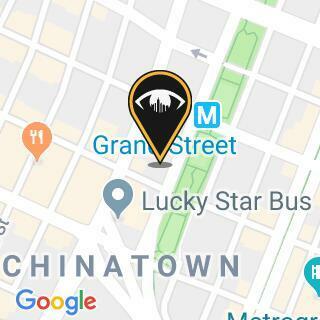 Mike, like many New Yorkers, believes this restaurant is the best cheap eat in the neighborhood. The two order a few dishes and rank which is their favorite.